Dentists are being asked to pause for thought before extracting a tooth by the Dental Defence Union (DDU). New figures have shown the number of claims for erroneous extractions are rising. Between 2006 and 2011, the DDU received 138 claims and opened 109 advice files involving allegations of the wrong tooth or teeth being extracted by dental professionals. The average cost of settling a claim was just over £7,300 plus legal fees. Around 40 per cent of the cases paid out, totalling in excess of £413,000. Of the remaining claims, 31 were closed, discontinued or found to be outside the three-year statutory limitation period. A further 51 remained active at the end of the period. Dental marketing products often provide useful way of maintaining that communication link between patients and their dentists, offering the opportunity to remind those about to undergo or carry out an extraction to double-check facts before the procedure begins. Another way to make sure there are no crossed wires is to invest in dental staff training. 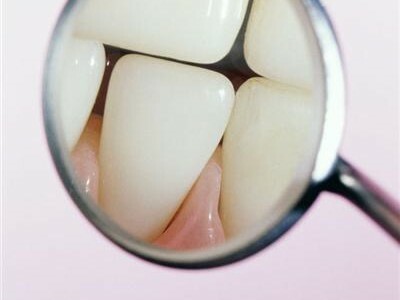 Among the tips being offered by the DDU include using longhand in tooth notation of patients’ records and asking the patient to confirm which tooth they believe is being extracted before treatment commences. Some of the most common allegations aimed at dentists carrying out extractions were that the dental professional failed to extract the tooth causing pain or that they had failed to properly obtain consent from the patient before undergoing a procedure. 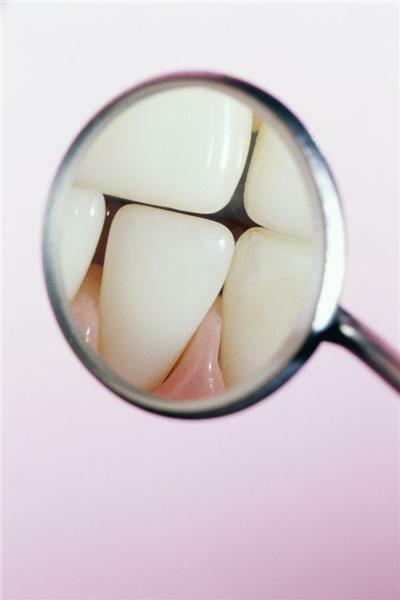 The highest payout involved a patient who had an incisor removed instead of a pre-molar. They received over £23,000 in compensation, plus legal costs.